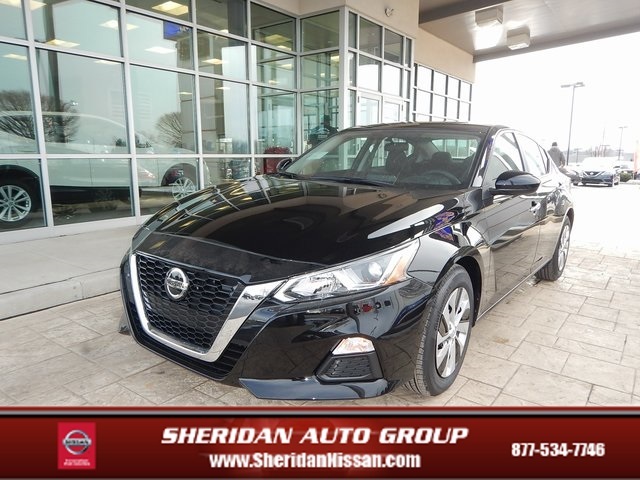 2019 Nissan Altima 2.5 S Altima 2.5 S, 4D Sedan, 2.5L 4-Cylinder, CVT with Xtronic, FWD, Super Black, Charcoal w/Cloth Seat Trim, AM/FM radio: SiriusXM, Power driver seat. Priced below KBB Fair Purchase Price! 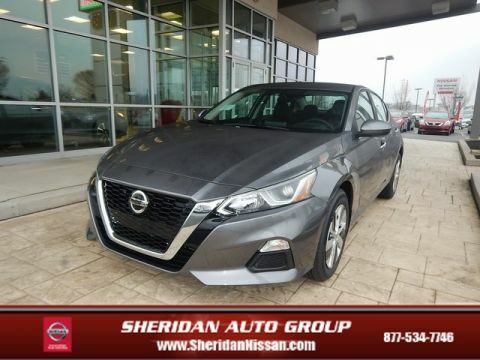 Sheridan Nissan pricing includes NMAC financing incentives. Does not include College Grad discount or VPP incentives. Rebates may change to take special financing or if customer uses own financing. Pricing may change to lease vehicle as a result of incentives.